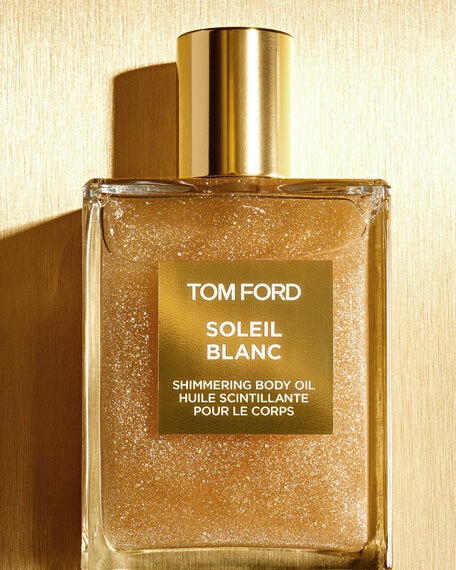 Tom Ford shimmering body oil captures the sultry effect of sun-kissed summer skin and tempts the senses with a fragrance of scorching sensuality. 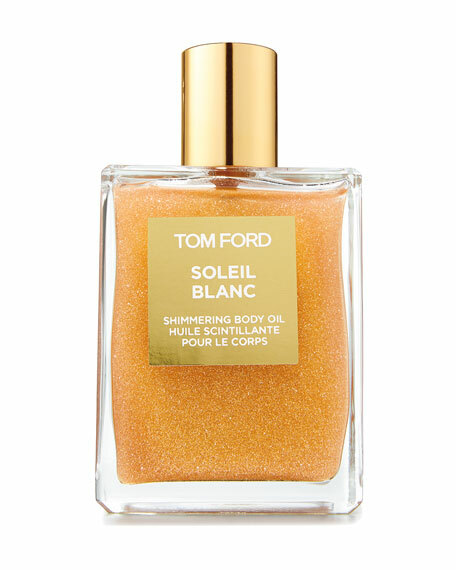 This silky and lightweight oil illuminates the skin with shimmers of gold and platinum leaf. 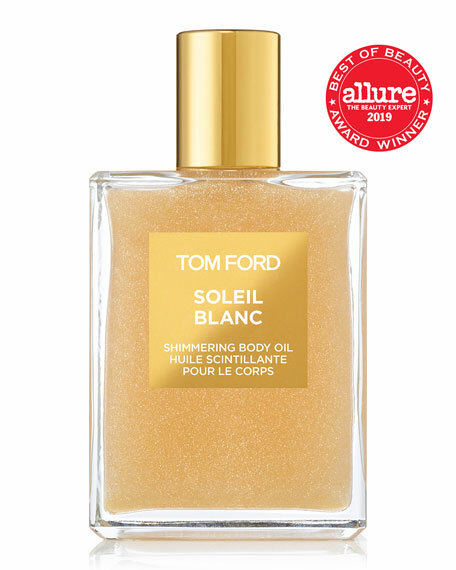 The captivating fragrance wraps a bouquet of white florals in a golden, amber-sandalwood embrace as tempting as a white-sand beach, as irresistible as the perfect tan. Erno Laszlo Hydra-Therapy Cleansing Oil, 6.6 oz.